We want to provide care for our residents that is better than any other comparable care home. And we always strive to continuously improve the services we provide as well. That is what drives our approach to better living for older people in our care. We want to give our residents a better, more comfortable home to live, with better food and a range of activities that makes every day enjoyable. 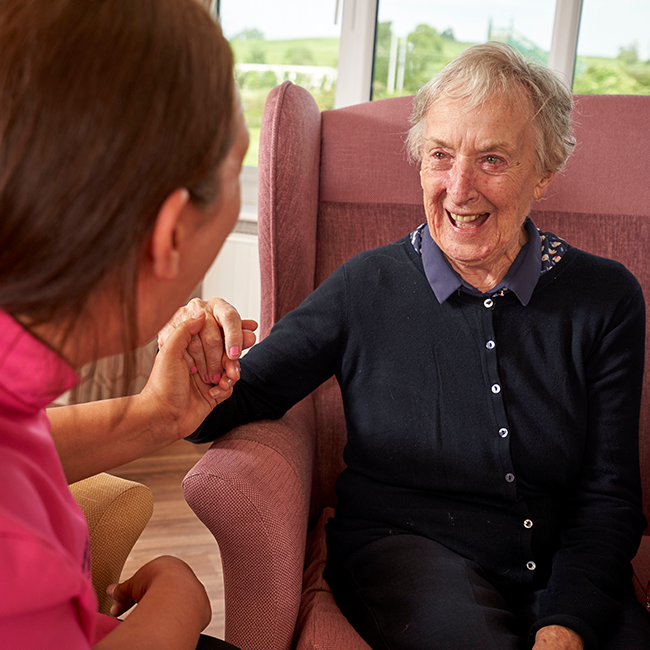 Most of all, at Northgate Healthcare, we want to employ care home staff who really do care, and look after residents well, using their professional skills and personal compassion.